“Where is Osama bin Laden?” was the most common question the intelligence community was asked in the decade following the attacks of September 11th, 2001. 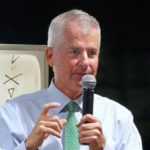 Philip Mudd was near the heart of the counterterrorism efforts in his role at the CIA, however, that was not the question that the intelligence community was primarily focused on. Mudd used this as an example on September 19th, when he presented to a full house at Shindig in Minneapolis. His discussion focused on the aspects of analytic decision making with a lens towards ‘thinking backwards,’ as he calls it. 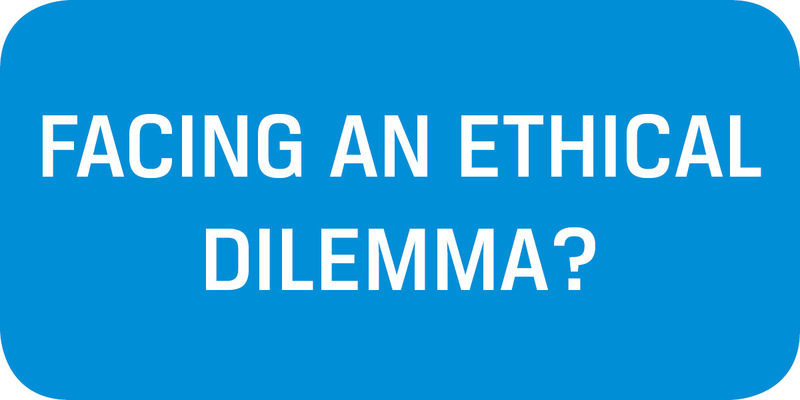 Of primary consequence in thinking backwards is the importance of getting the question right. Mudd implied, rather grimly, that had the CIA focused on bin Laden instead of the more important question of how to protect Americans, the results for our country may have been different. Beginning with the right question requires the analyst to understand the objective at hand. While this may seem obvious Mudd again used his experience in counter-terrorism to illustrate the point. In the summer of 2002, he was asked to provide President George W. Bush with a briefing. At the conclusion of his briefing, the President asked Mudd, what action he would recommend. At this juncture, Mudd recognized his error. He assumed his job was to update the President on a developing situation with all of the key facts. However, in retrospect, he came to realize that the President needed to understand how to act in accordance with those facts. The real question was – How serious is the threat and what actions should be taken? In light of that, he needed to present a different type of a briefing. The analyst should present the decision maker, not with key facts, but rather with a ‘decision advantage.’ This is the core of thinking backward. Mudd laid out six steps to thinking backward and related that concept to everyday decision making (such as buying a car or house). When done appropriately, thinking backward allows an analyst to appropriately assess a situation and contextualize the relevant information for a decision maker. Mudd believes that this is the key distinction between an expert and an analyst.